Meet the global brands developed & expanded by Legend Projects. Grain from Ukraine! 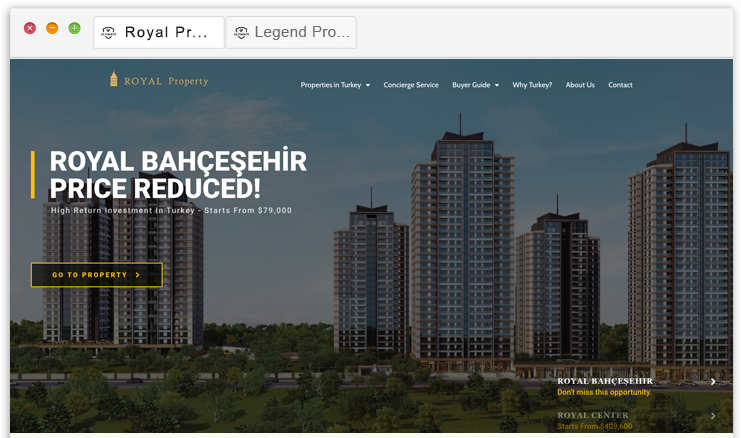 Legend Projects team in Ukraine have done a marvelous job. We are operating more than 70 online projects regarding exportation of grain from Ukraine. The exportation of grain products from Ukraine to the world is more than 13 billion dollars. The sector presents an extremely fertile ground for exportation. As Legend Projects we have the key to “exportation of grain from Ukraine” in our hands. 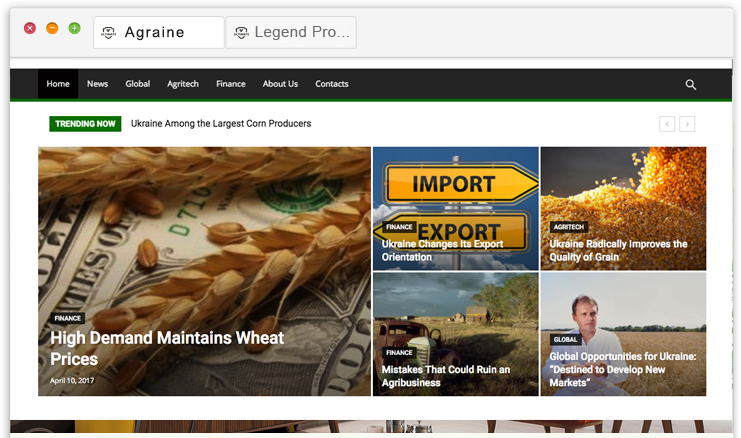 We have already pushed the button by launching our second tier platforms like www.grainfromukraine.com and others. This is a multibillion dollars “medical tourism” business plan. Any person in any spot in the world can search, refine, compare and communicate with a doctor in any country in the world. As Legend Projects we believe that this is a project that will return profits beyond imagination. That’s why we are not rushing and reserving the project for the most appropriate investor ever possible. 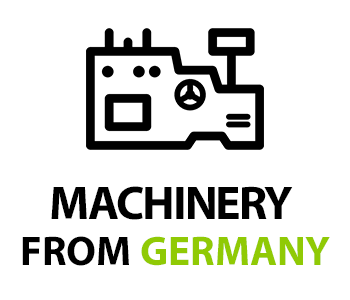 remains the world’s leading supplier of machinery – consolidating its position ahead of China and the USA. And we are willing to get a cut from the pie! 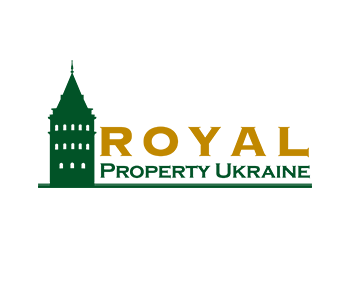 We developed Royal Property brand for those investors who want to make safe profit in a 100% risk free business. The company constructs – mostly residential – buildings and sells properties to the customers from all around the world. The main markets are Arab countries and former-Soviet countries. This is one of the best fields to evaluate your assets.